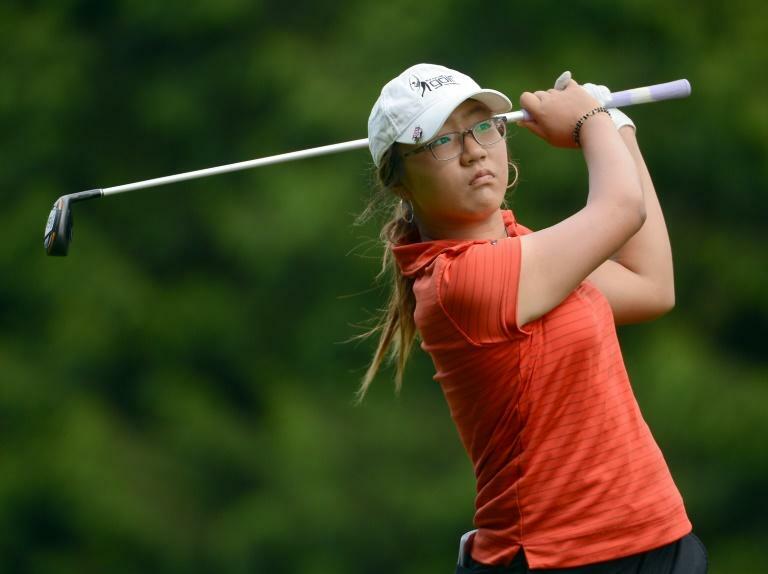 Lydia Ko made global sporting headlines in 2012 when as a bespectacled 15-year-old amateur she triumphed at the Canadian Women's Open, becoming the youngest winner of an LPGA Tour event. 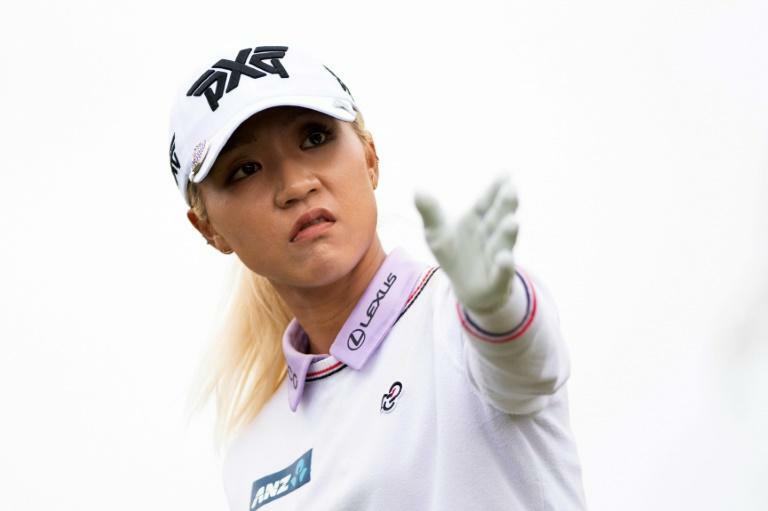 But spectators in Shanghai, where she finished tied second in the inaugural Buick LPGA event on Sunday, could have been forgiven for failing to recognise the Seoul-born New Zealander. Now 21 and with the glasses long-since ditched in favour of contact lenses, Ko has dyed her hair blond and by her own admission lost weight over the past year. Is the new look -- she first sported the striking hair colour two weeks ago -- an attempt to break with the past? "If I keep comparing myself to when I was player of the year or I was doing this, that or other things, it makes it so much harder," the good-natured Ko told AFP in Shanghai. "Rather than say, 'Hey, oh my god, I did this then, I'm just not up to that standard'... I'm just trying to play the best golf I can currently and I think that's a better mindset to put myself in." Ko's stunning win in Canada was the start of a run that saw her surge to number one in the world at 17, the youngest to do so in men's or women's golf. In 2014, Ko was named by Time magazine as one of its 100 most influential people, and majors followed in 2015 and 2016, together with a Rio Olympic silver medal. In 2017, Ko endured her first year without an LPGA victory since joining the US-based tour in 2014. There was twice a change of coach and caddie. But in April this year she snapped that barren spell, taking victory at the LPGA Mediheal Championship in California. 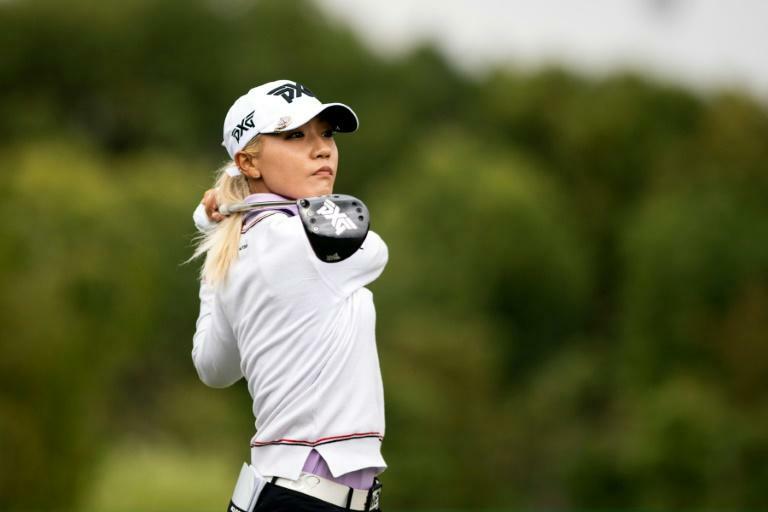 She was a modest 17th in the world rankings going into Shanghai, where she finished in a seven-way tie for runner-up, two strokes behind the winner Danielle Kang of the United States. "The things that happened when I was a teenager, I was very fortunate about," said Ko, who feels that the level of women's golf is getting higher every year. "Sometimes you can get too carried away by the things that happened or worry about what's in front of you. "I can only focus on the now." Ko may have been in the public eye for six years now, but it is easy to forget that she is still barely into adulthood having already amassed career earnings of nearly $10 million. For anybody tempted to write her off as already past her best, she reminds that golf is a sport that lends itself to long careers. "In golf, you are not just trying to play for tomorrow, you are trying to play for the next 10 years or so," said Ko, who was five when she first swung a club. "You've got to move on and improve the things that need to be worked on," added the Kiwi, who happily signed autographs with cake still smeared on her face after Taiwan's Hsu Wei-ling playfully rubbed it on her cheek. Ko's mantra -- formed after speaking to All Black rugby star Israel Dagg -- is "just embrace it". It is not something she feels she did in the past, when success came so fast, so young. "Now if those things happened, maybe I would be able to embrace it a bit more." It is a message that she is keen to pass on to other young sports stars saddled with the same "phenom" title that she once carried on her teenage shoulders. "I would say embrace it and everything is a learning curve and a learning experience," she said. "I am always trying to learn."